Woohoo another Garnier Free Sampler! This is the fourth one that we've found! 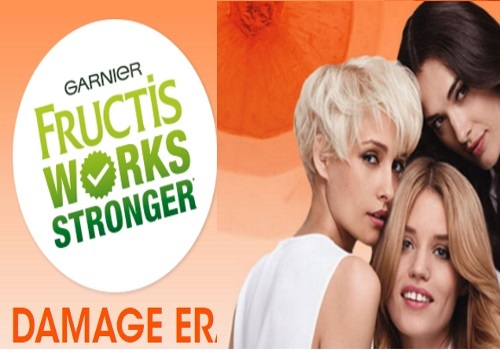 Get a Free Sampler Kit of Garnier Frucstis Damage Eraser line! Once the samplers are gone you will see a link for a coupon instead. Click here to request your freebies.